There’s a saying in veterinary circles that “Common things are common.” For pet health the most common dog diseases range from the itchiness of skin disease through to life-threatening bloat. 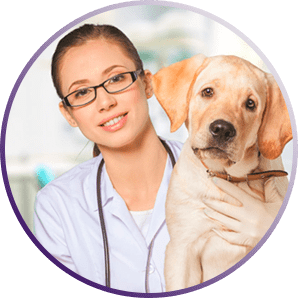 But what holds true for all common dog illnesses is that the sooner they receive treatment, the sooner your canine companion is back bouncing in good health. This is exactly where PetPace plays a vital role. From fatty lumps to tumors of the spleen, cancer is fairly common in canines. Insulin dependent diabetes for canines results when the pancreas cannot produce enough insulin, causing blood sugar levels to soar. It is common for dogs to be affected by sickness or diarrhea at one time or another. When the heart doesn’t function effectively, symptoms include lack of energy, coughing, and reduced appetite. Degenerative joint disease very common in canines. May be due to genetic factors or old age when the joints wear out. Known by the technical term polyuria and polydipsia, this problem may be caused by a myriad of factors including kidney disease and, bladder infections. How Does PetPace Smart Collar Help? 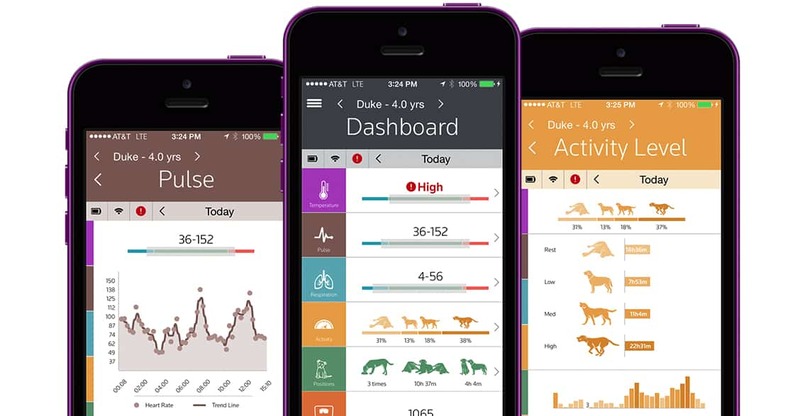 PetPace is like a tiny vet tech, constantly monitoring your dog’s temperature, respiratory and heart rates, activity levels and more. 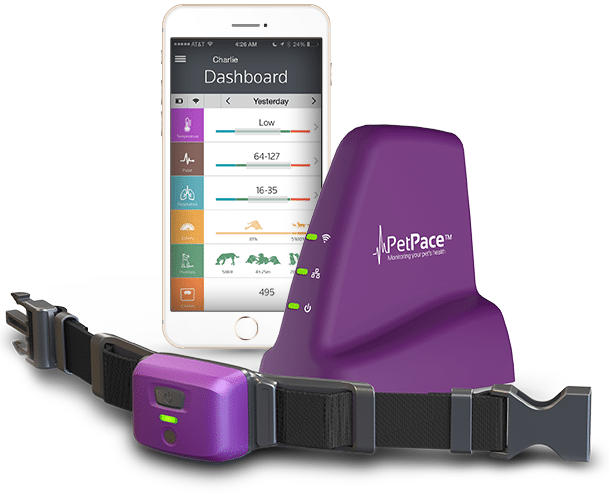 When PetPace detects abnormal activity, such as strange clusters of activity (as might happen with a seizure), raised respiratory rate (from the stress of bloat), or erratic heart beat (monitoring heart disease) it sends an alert to your smart phone. PetPace both identifies and detects the signs of common dog diseases early, even when you’re not at home. Seeking veterinary attention at the first signs of trouble not only saves your pet distress, but also helps your pet get better more quickly.